We can support you no matter the barriers between us, so long as we both have good Internet connections. No need to go anywhere or unhook anything, we will come to you. Save money by having time-wasting procedures performed in our shop. You will only be charged for hands-on. The point of having something custom built is so that the finished product is a tailored fit and you get the features you want without the stuff you do not. 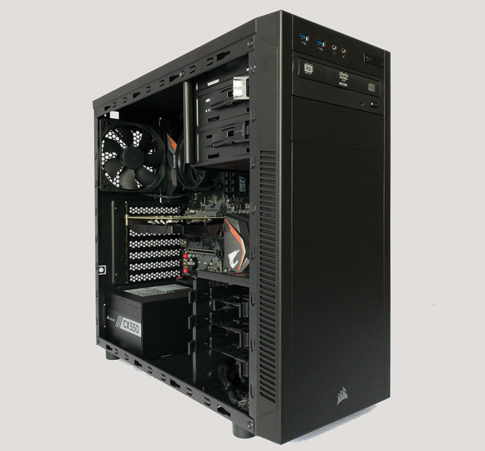 That is exactly what to expect from a JBUR-Solutions’s custom PC. We start by taking inventory of your current and future computer needs, along with any desired brand names, software titles and hardware requests. We will then do some research to include contacting software vendors for any demanding software titles you might use to determine the best options available for you. An in-depth conversation with you follows to discuss options which then leads to the creation of a detailed estimate. 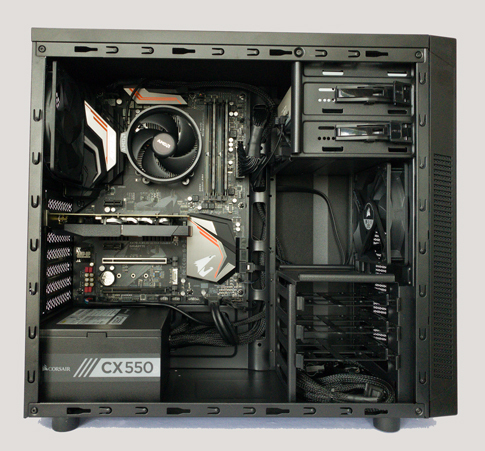 Once we receive an 80% down payment, we will order the parts and get started on your custom computer. Our custom PCs are durable, come with a 3-year warranty and are thoroughly tested for defects before they leave our shop. Are moving your business to a new location or remodeling your current one? Are you going to set up that outbuilding as a vacation rental and need to get Internet to it? Before you start swinging a hammer, have us do a site survey first and help you come up with a game plan. There is nothing worse than staring at a freshly painted wall and wishing you had run a cable through it before hanging the drywall. Does your corporate or virtual IT department want you to play with grimy cables in the dusty mechanical room? Do you hate dealing with the warranty support agents for your computers and gadgets? Why not have us do the dirty work? We follow directions to the letter and work as a team with the agent by relaying pertinent observations we understand as a professional in the IT field.